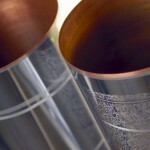 Rollers for Special Purposes - Products - Anilox d.o.o. 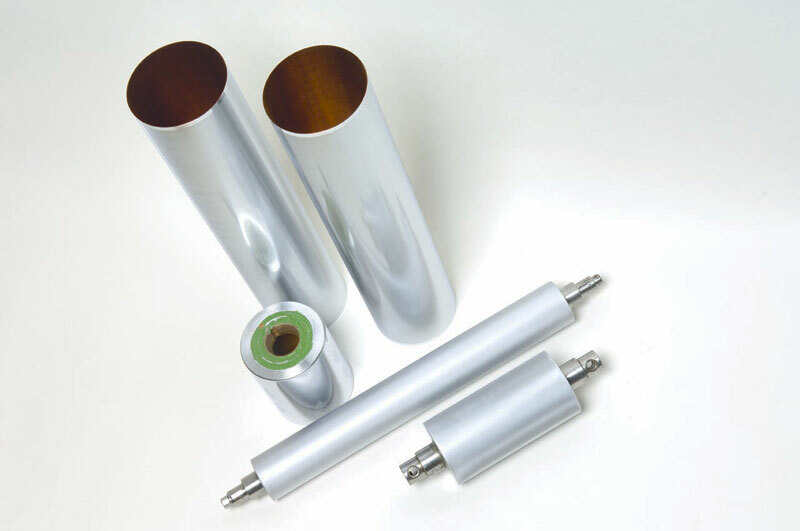 Besides standard anilox rollers used in flexo technologies, we produce different technical anilox rollers of non-standard geometries, materials and dimensions, for special purposes. 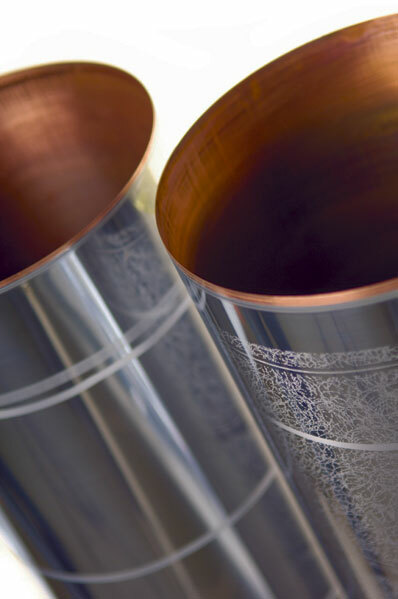 These rollers are produced in all known technologies, but also in special ones that we develop for our customers with special requirements. 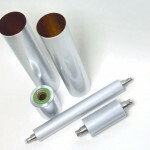 Hundreds of special rollers, produced in Anilox, have been used all over the world, not only for printing purposes, but also for continuous transfers of ink, varnish, adhesive, wax, UV, and other covers, making a splendid wide range of outstanding products. Our special rollers are used in flexible packaging industry, of the special papers and their products, corrugated cardboard, plastics, plastic foils, adhesive tapes, in the leather, wood, optical and electronic industry.